A natural preserve surrounds the entire subdivision protecting the integrity of your community and creating a retreat from the hustle and bustle of everyday life. Once you pass through the spectacular, award-winning entrance with its stone monuments, bridge and lush landscaping, you'll know you've found something special. 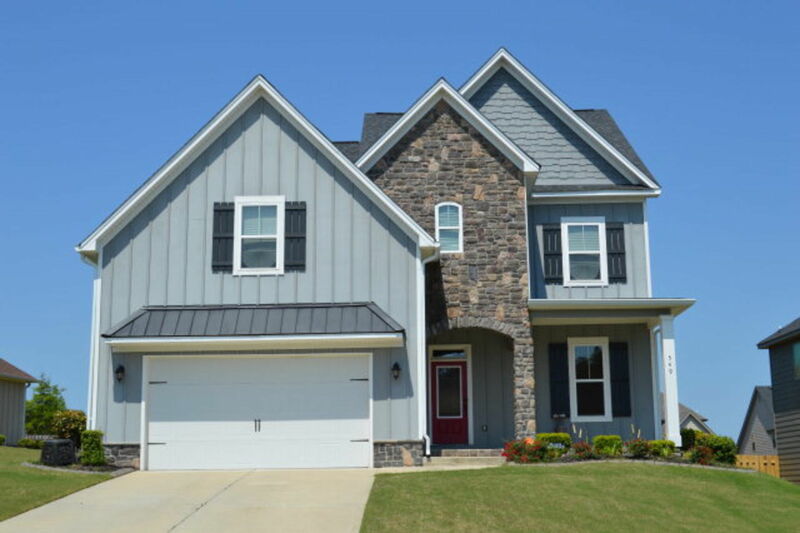 This upscale community is peacefully secluded in the heart of Evans. The neighborhood features a varity of options of homes ranging from large estate homes to upsacle townhomes. Throughout Crawford Creek, numerous footpaths and trails will lead you to the green space areas. Extensive paved sidewalks and nature trails will allow you to enjoy the surroundings by foot or by bike. Furthermore Crawford Creek offers numerous amenities. Pool area, firepit, playground to name only a few.